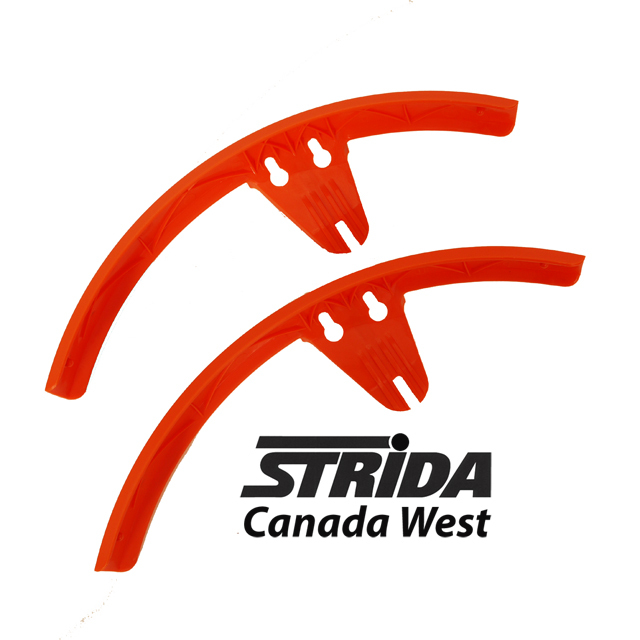 Jazz up your Strida with new fenders or replace a broken fender with a set of these original Strida 16 inch fenders. 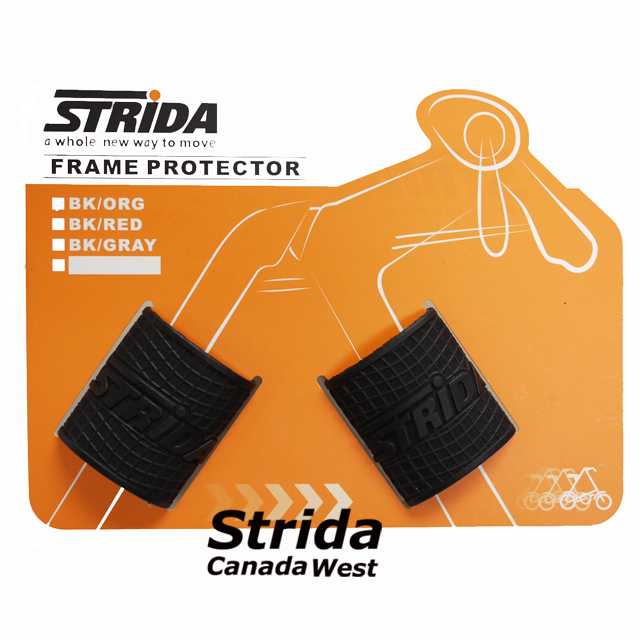 The finder set includes two Strida 16 inch fenders. 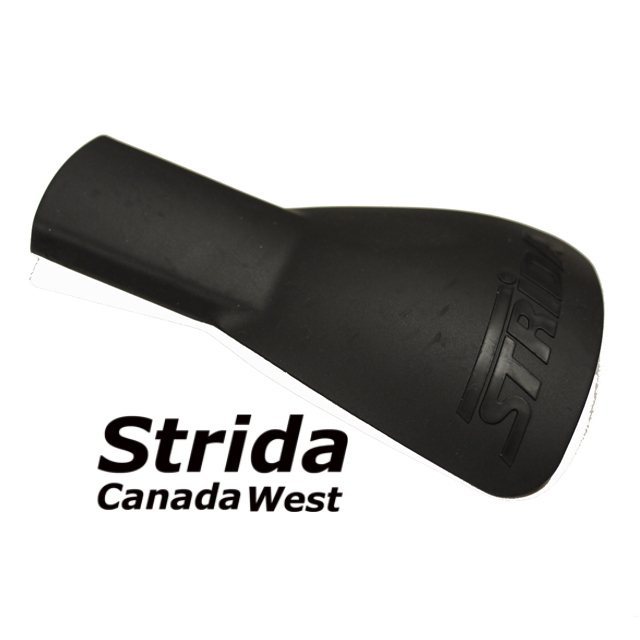 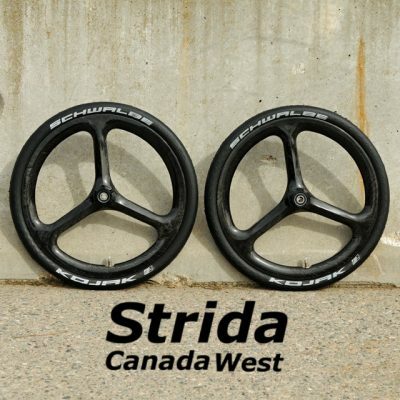 I have shopped on Strida Canada West many times now. 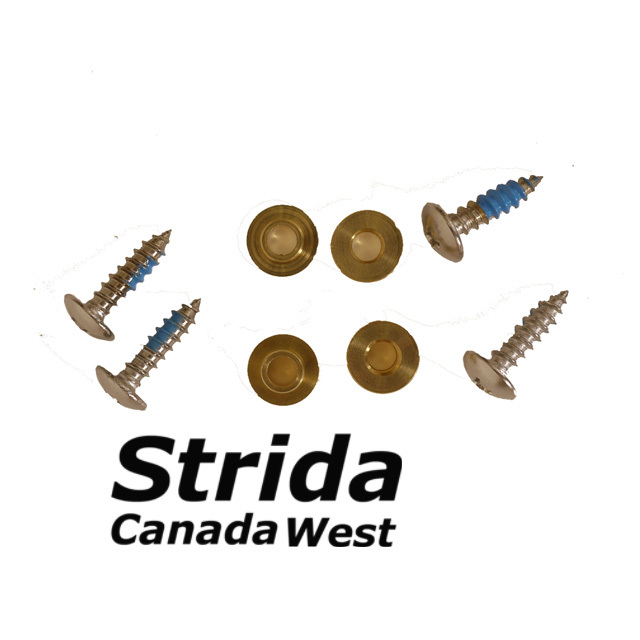 On each occasion the service is remarkable. 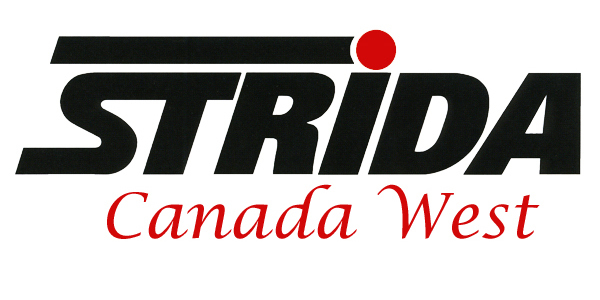 Bill Wilby is customer-oriented, knows and loves bikes. 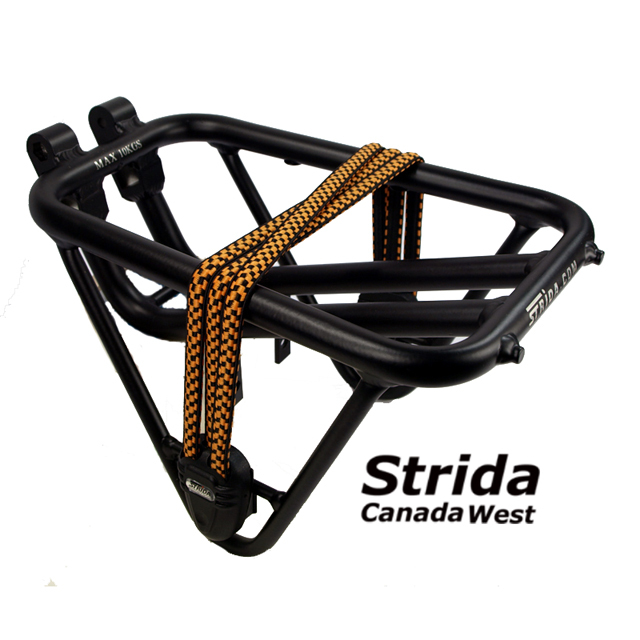 Products I have ordered arrive in perfect time and condition. 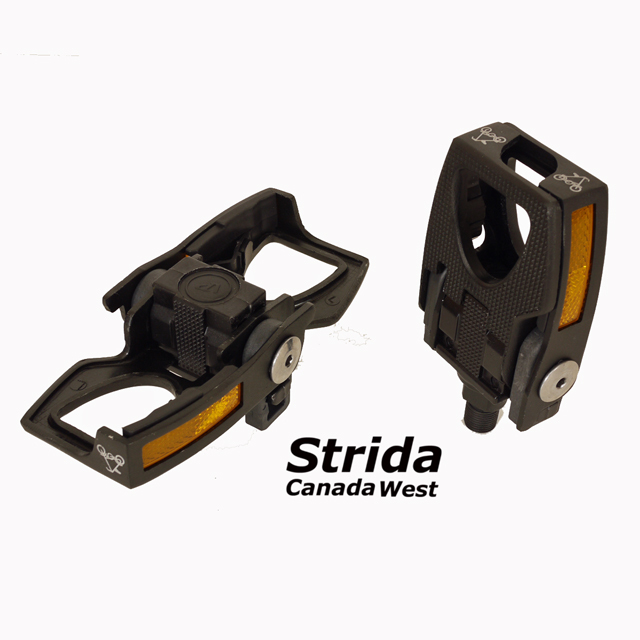 His store has one the best supply of Strida accessories I know of.